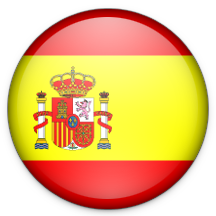 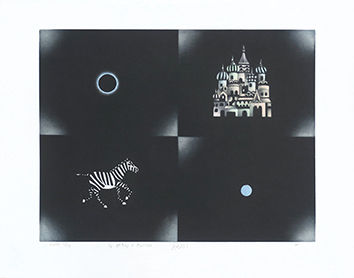 Me gusta poner la luz negra! 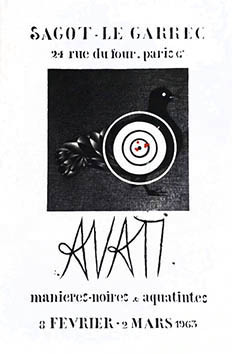 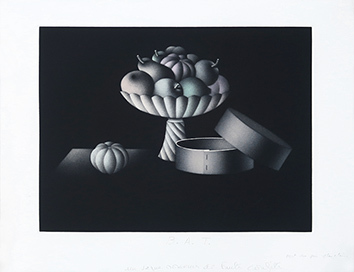 Ci dispiace&comma; ma questa rubrica non è disponibile nella vostra lingua&period; Mario Avati was both an etcher and a painter born in Monaco in 1921. 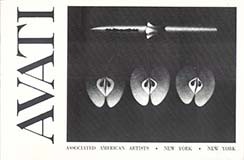 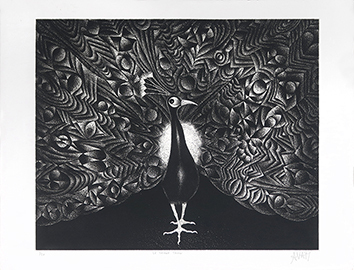 In 1947, after studying at the National School of Decorative Arts in Nice at the Higher National School of Fine Arts in Paris, Mario Avati practiced all of the etching techniques. 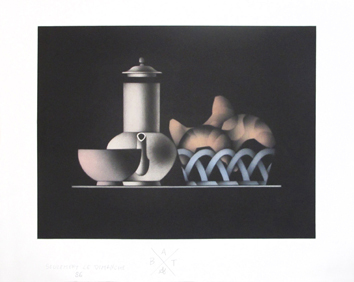 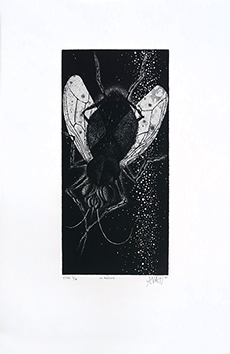 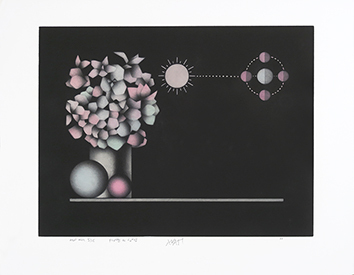 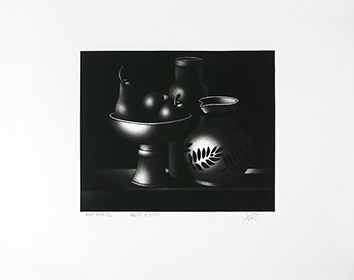 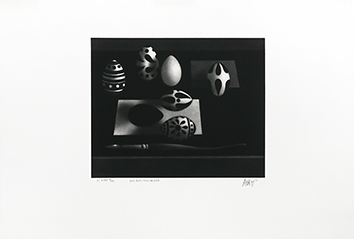 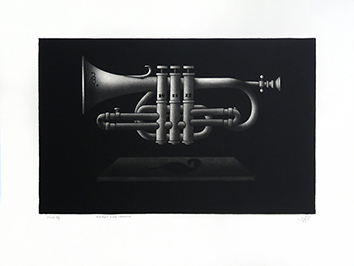 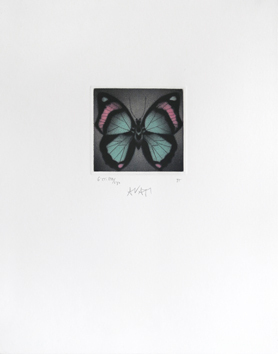 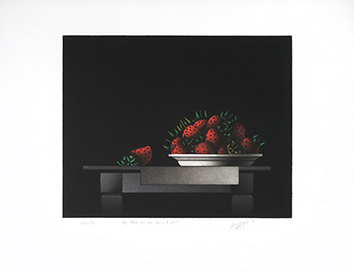 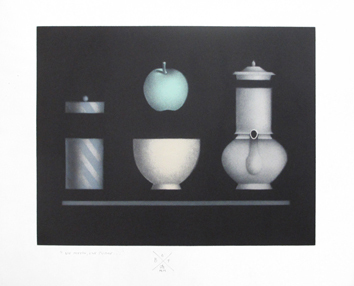 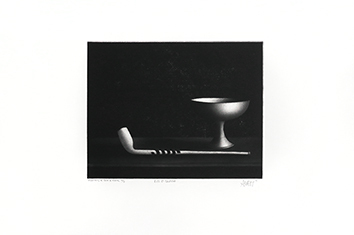 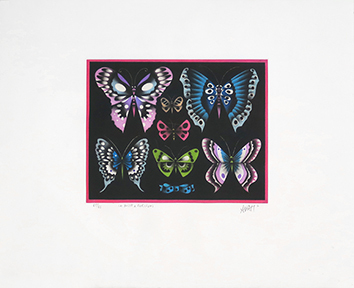 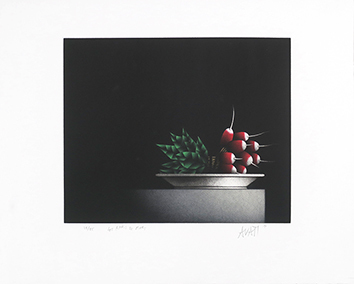 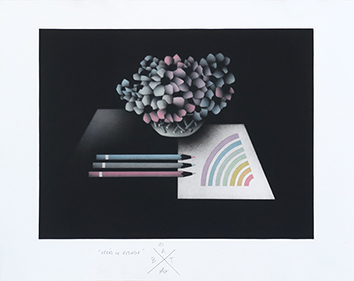 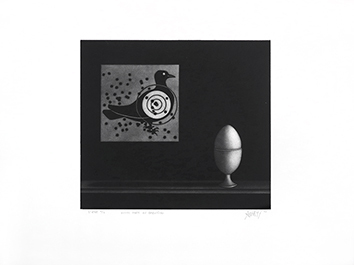 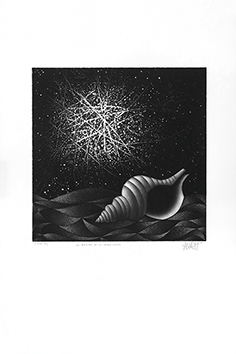 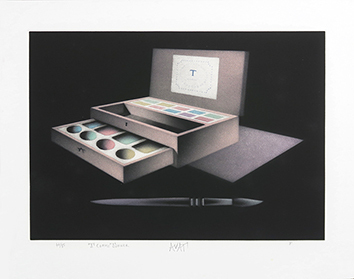 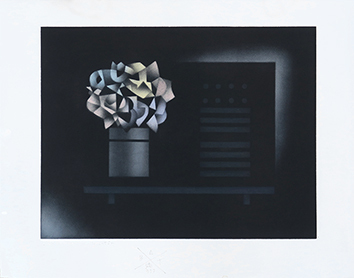 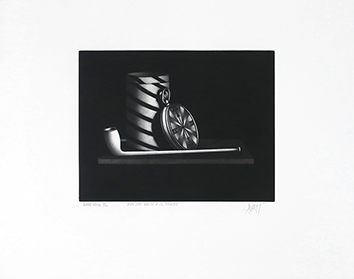 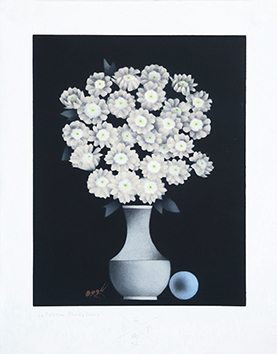 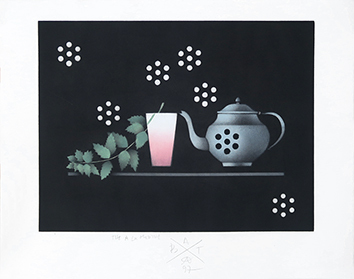 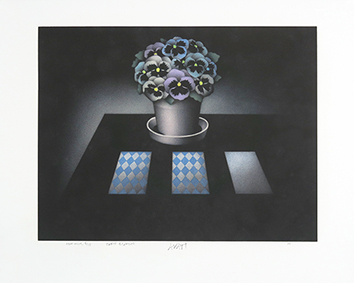 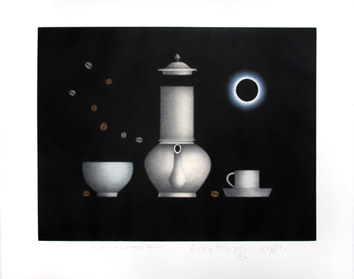 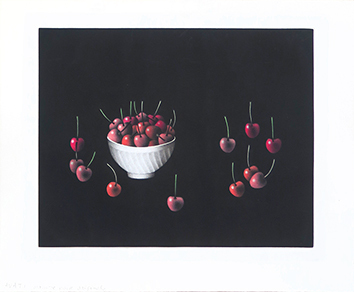 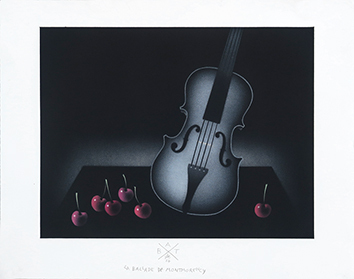 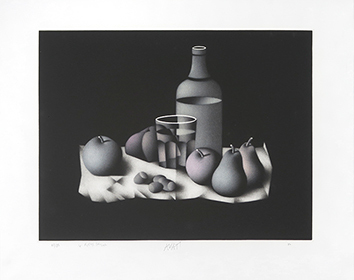 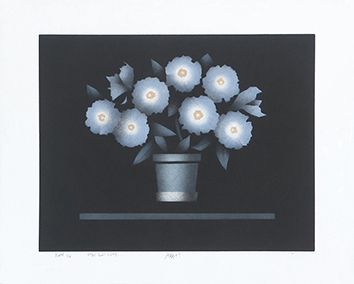 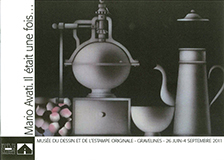 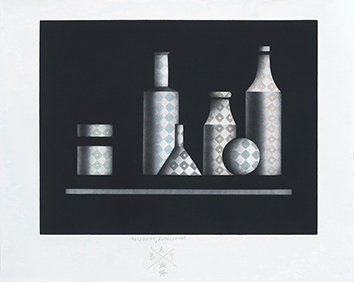 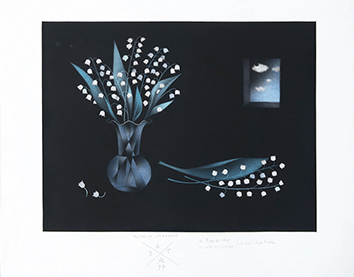 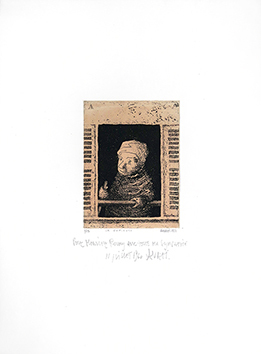 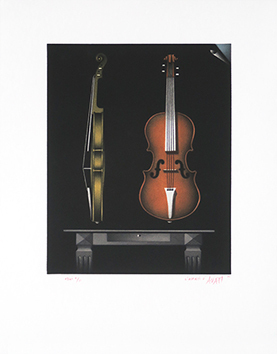 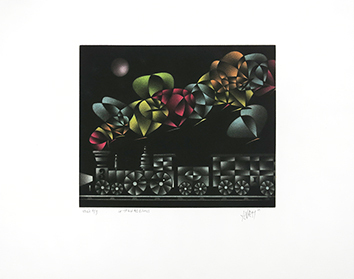 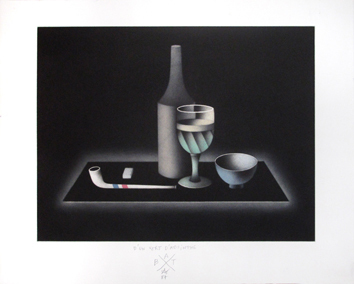 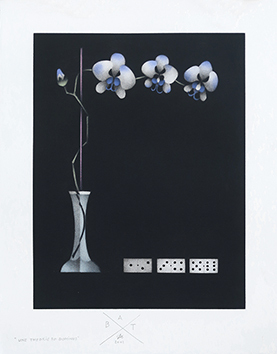 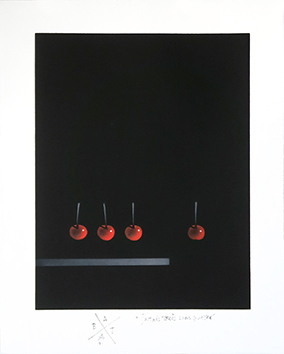 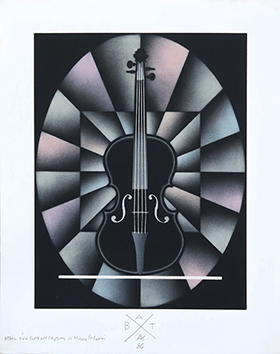 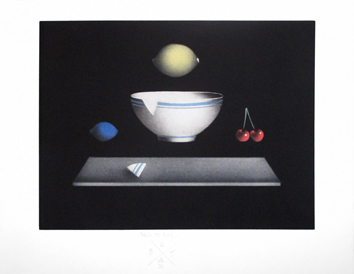 Ten years later, he is exclusively working with mezzotint, first in black, than from 1969, in colors. 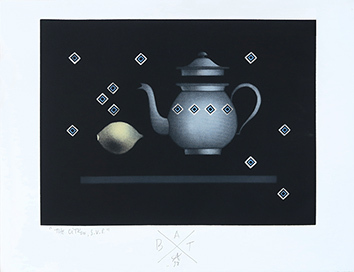 This meticulous and delicate technique gives to artworks a great depth and createss a sort of unreal space from which a pattern emerges. 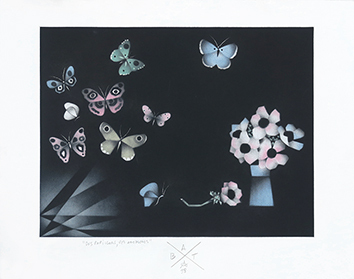 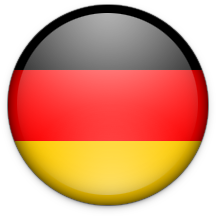 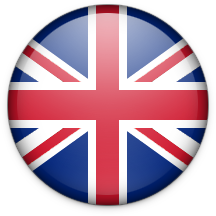 The artist contributed to rekindle this technique as a support for popular expression. 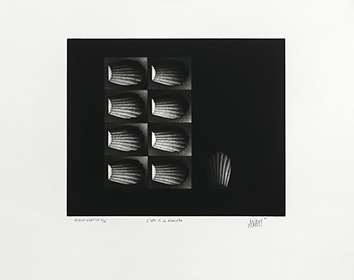 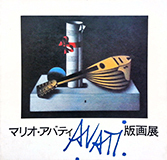 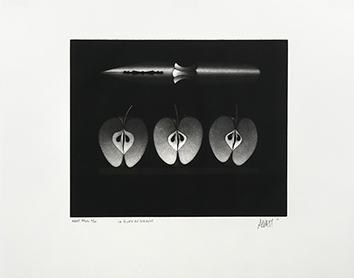 Today, with Kyoshi Hasegawa and Yozo Hamaguch, Mario Avati is one of the most singular performer of the mezzotint technique. 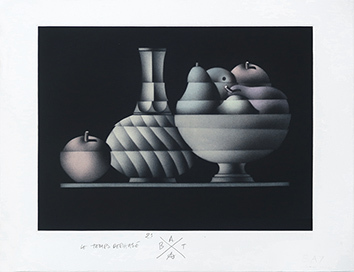 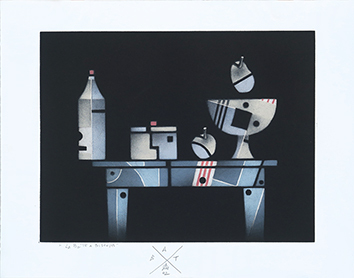 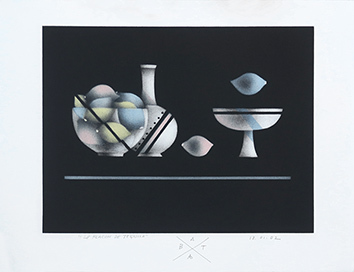 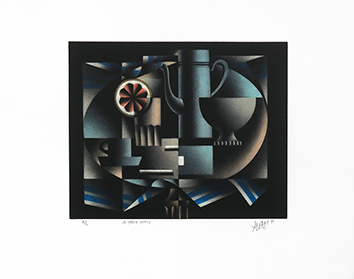 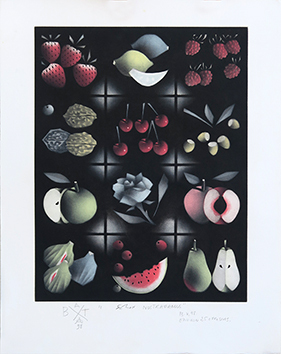 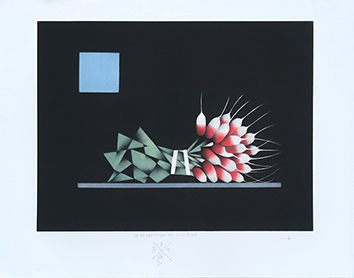 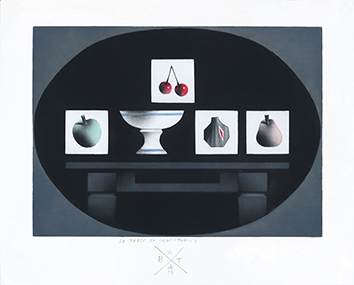 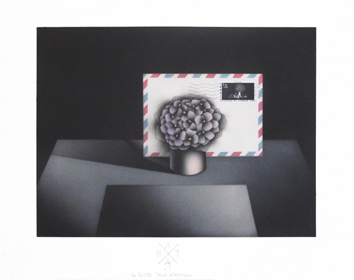 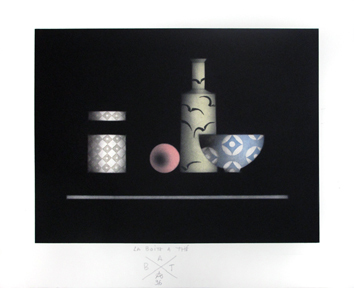 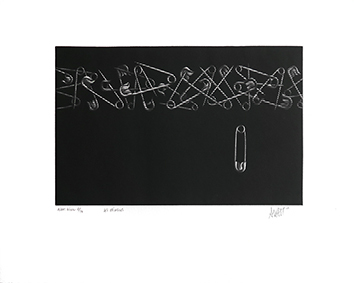 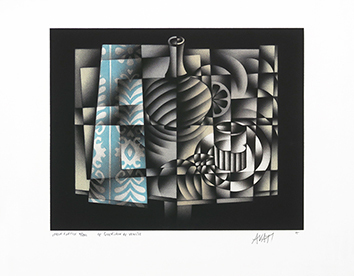 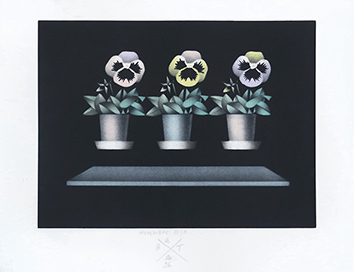 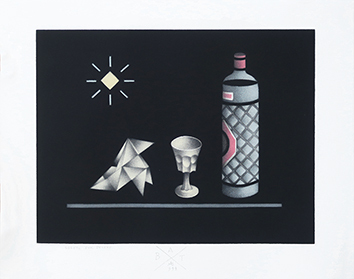 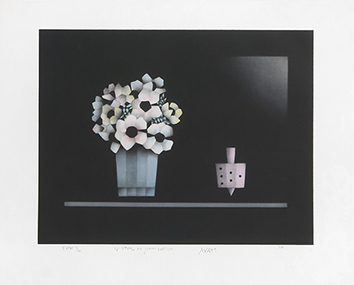 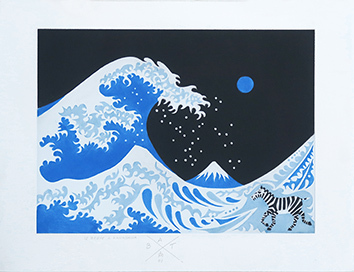 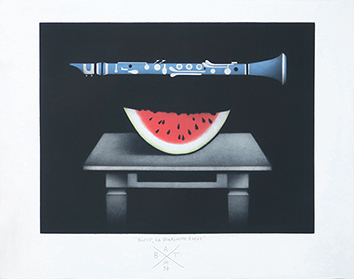 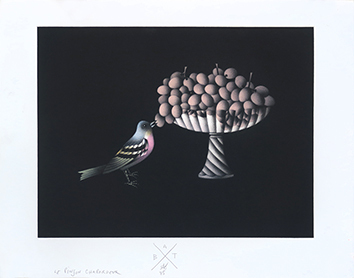 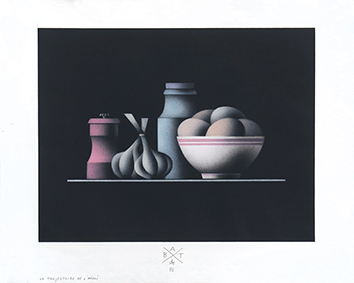 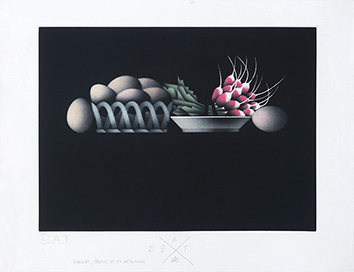 His work inspired by his classical background focusses mainly on still-life style – fruits, flowers, staged things, music instruments – or animals, all treated with great geometric care. 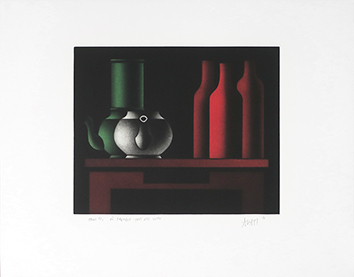 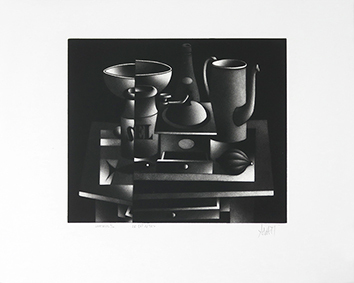 Inspired by Gorgio Morandi's works whom he admires, Mario Avati positioned and organized his etchings just like Morandi's compositions. 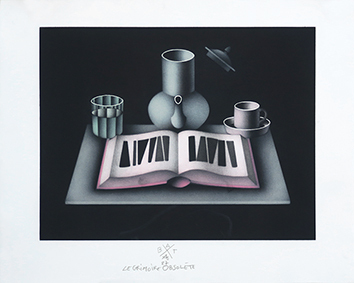 In addition to the making of hundreds of prints, Mario Avati illustrated many books (Lewis Carroll, Baudelaire, Villiers de l'Isle-Adam, Brillat-Savarin, Nostradamus, La Bible, etc). 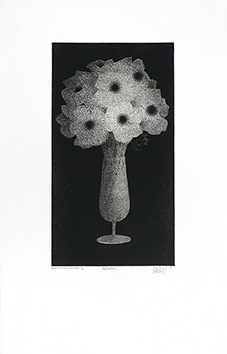 His works are showed in many museums all over the world and in France, in about thirty institutes of which the Chalcographie of the Louvre Museum, the Chicago Art Institute, the Museum of Modern Art, the Metropolitan Museum of Art in New York, the National Gallery in Washington, the Victoria and Albert Museum, the Gabinetto delle Stampe degli Uffizi in Florence, the Natinal Library in Madrid, the Tokyo Museum, the Museum of Art in Johannesburg but also several major private collections. 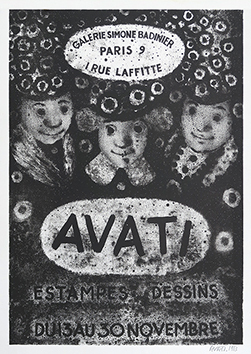 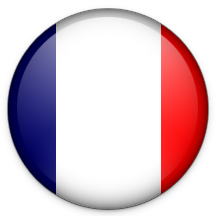 The artist lived and worked in Paris for many years. 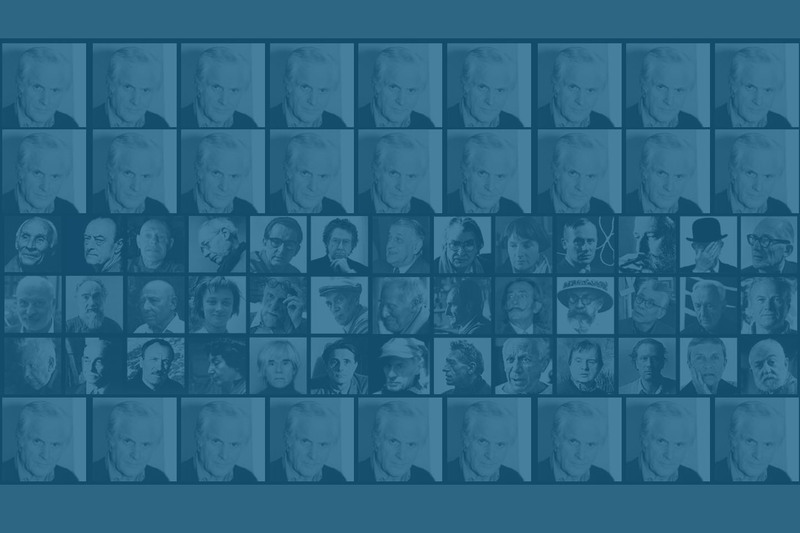 He died in 2009. 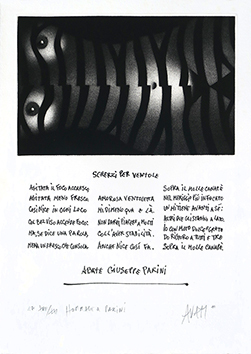 69 opera(e) attualmente disponibili / 4 opera(e) "Signore della mia via"
Mario Avati aura réalisé plus de 1000 estampes depuis ses débuts en 1947. 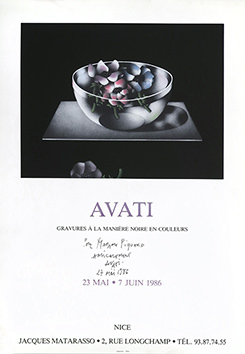 Le prix Mario Avati, créé en 2013, en hommage au graveur, est décerné tous les ans sous l’égide de l’Académie des beaux-arts. 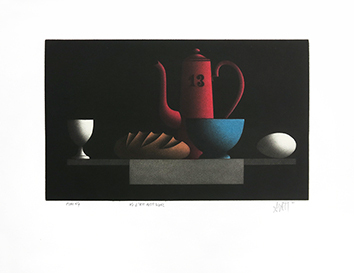 Maître de la manière noire, l'artiste nous a quitté à Paris, le 26 février 2009 ; il avait 87 ans. 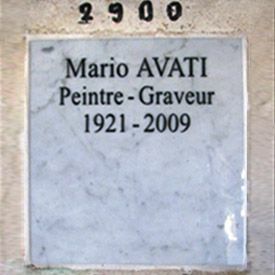 Il repose dans la 87eme division (le columbarium) case 2900 du cimetière du Père Lachaise. 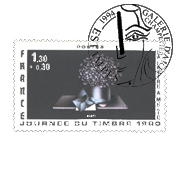 En son hommage, cette fleur d'hibiscus.